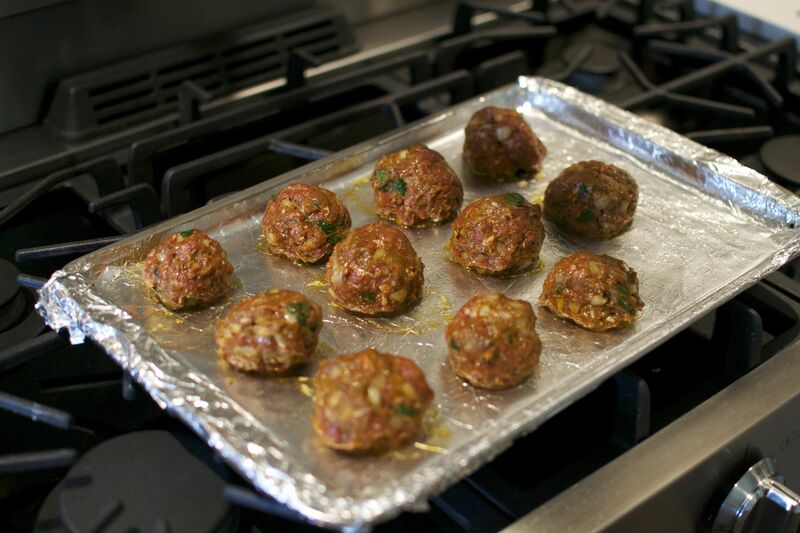 My friend Amit K. reviewed my Oven-Roasted Lamb Kefta (Meatballs) recipe recently and here is what he had to say! Super super tasty. 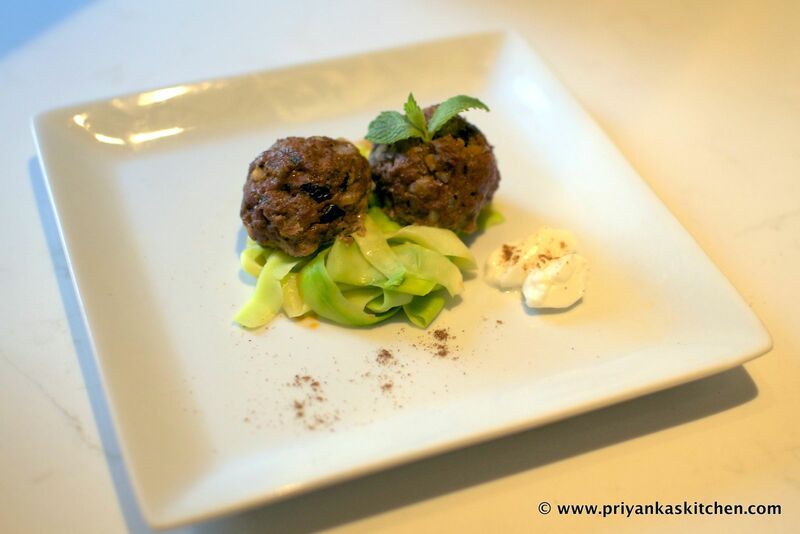 Such a simple, effective recipe Priyanka, thanks for sharing! 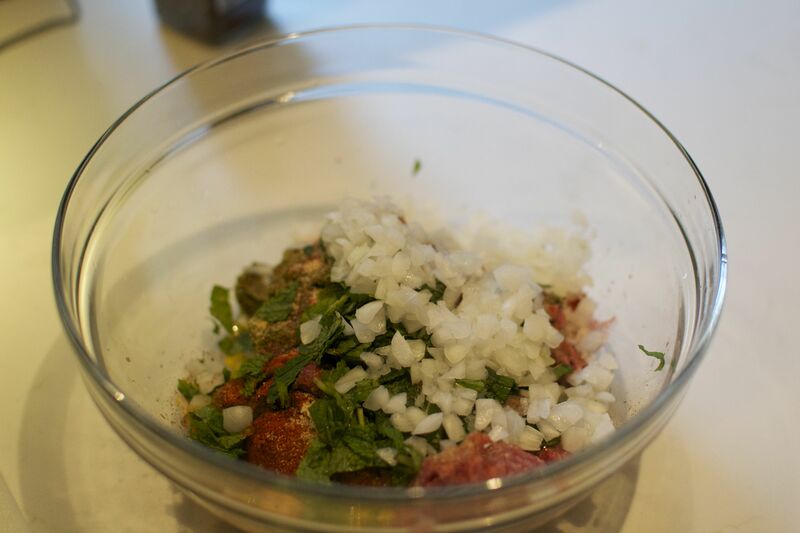 What was surprising to me, a novice in the kitchen, was how quickly these came out and how easy cleanup was. Time for me to try another one of your wonderful creations!